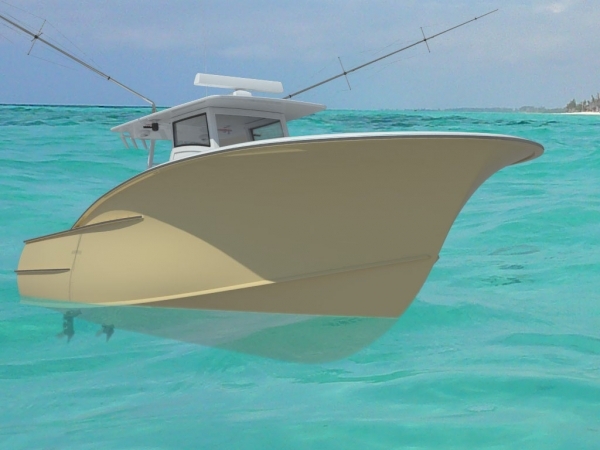 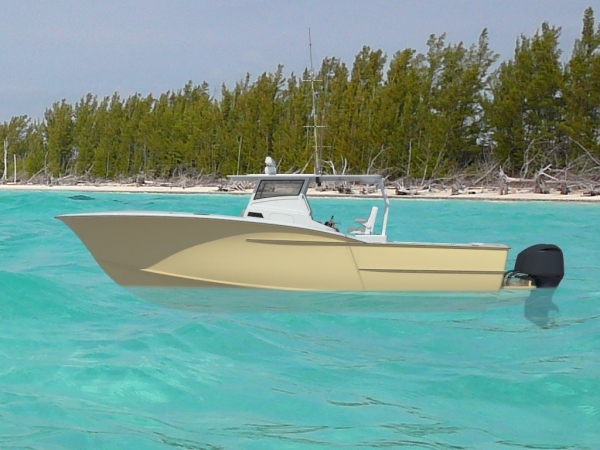 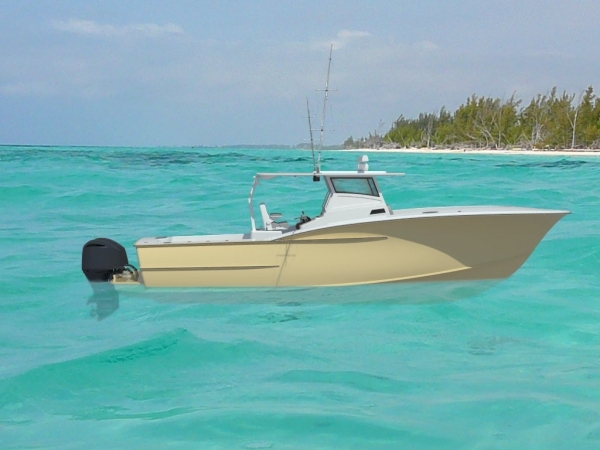 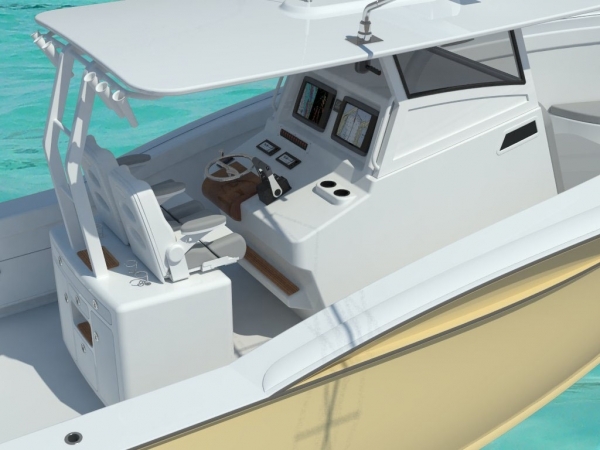 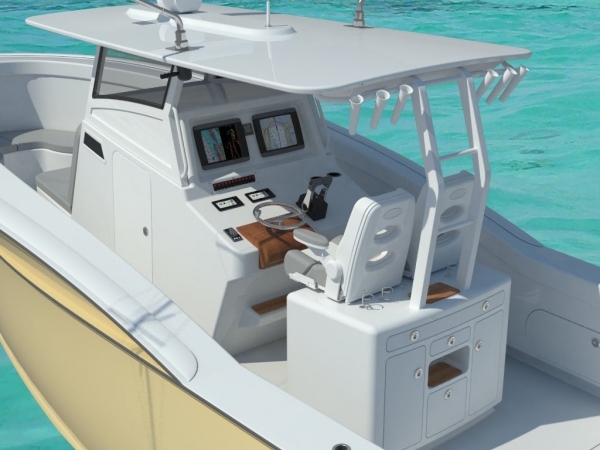 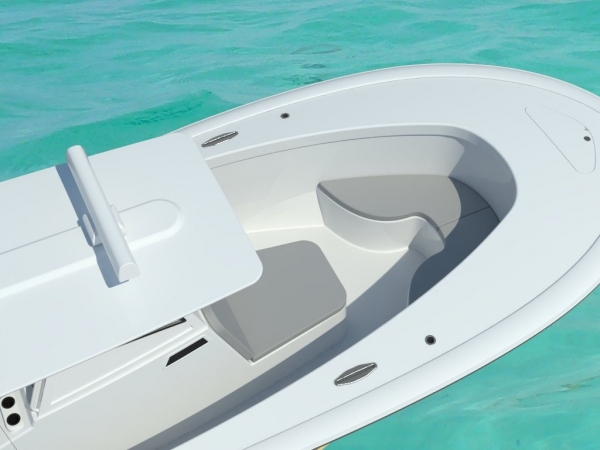 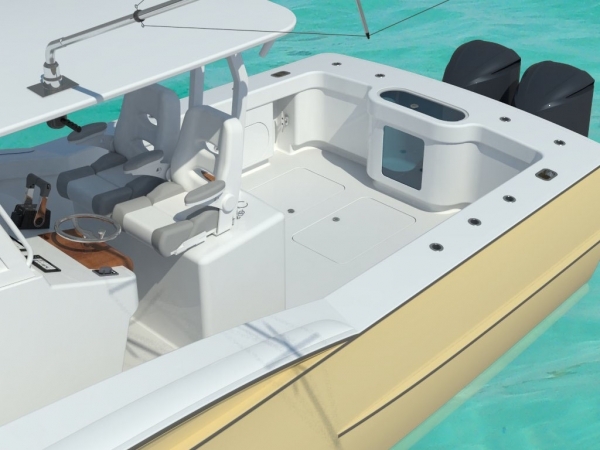 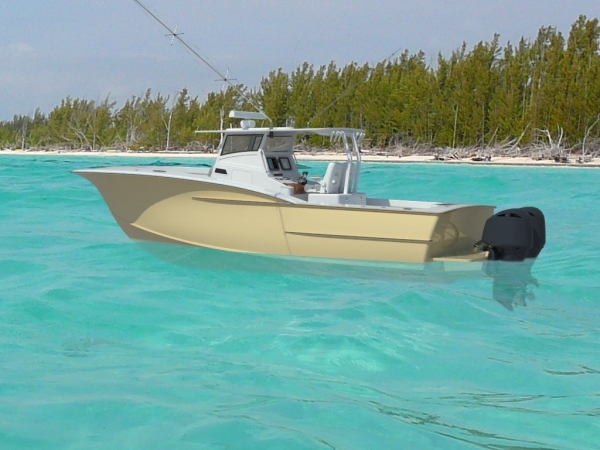 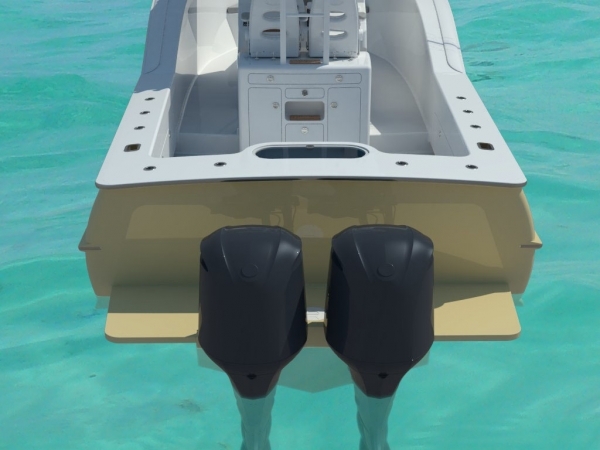 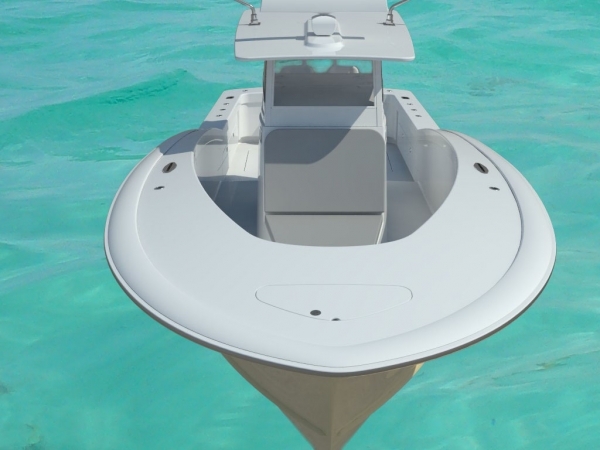 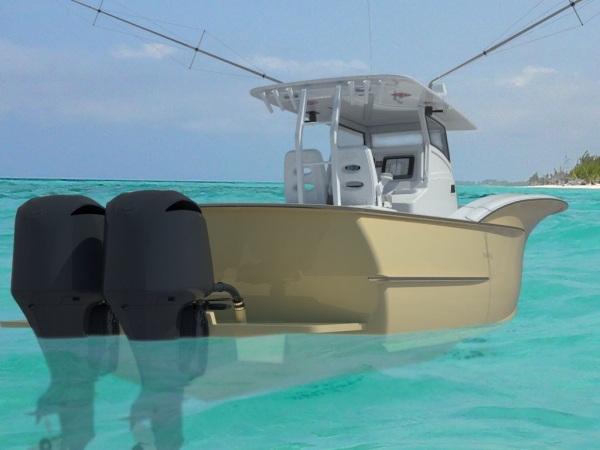 Twin 300s (as shown) will get you offshore and back with ease. 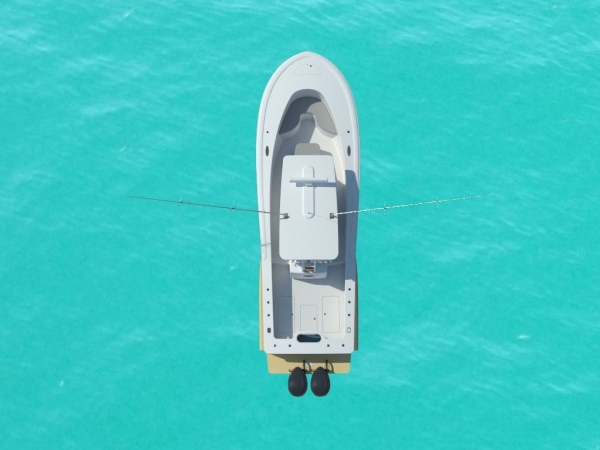 Get to the Stream and back with plenty to spare! 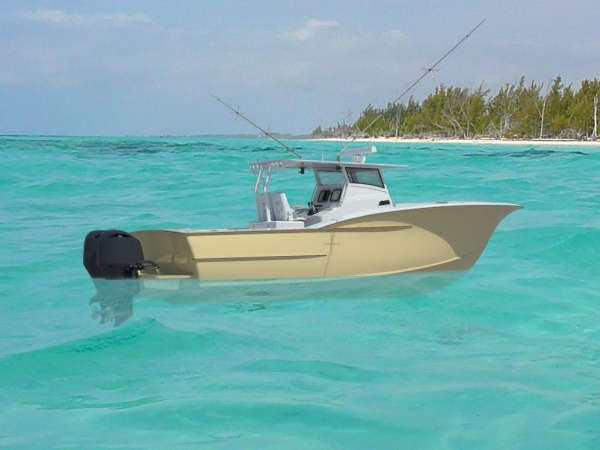 Home The Boats Offshore 33 Offshore "CanyonRunner"